King Takumi softly opened the door to the spot where we had been relaxing. Jia was the first to flutter at the sight of her father’s elegant amethyst robe as he drifted in. “Your parents are gathered in my private chamber. We ask that you come at once to discuss your recent journey,” he gently commanded. Somberly the seven princesses (plus Sid) let go of their FinFriends and one by one made their way to the king’s meeting room. I couldn’t help but think of losing Cal, my oldest friend and confidant. “How long do you think they will keep us in isolation as punishment?” Serena whispered to Zoey. “Hopefully just long enough to find that evil sea witch!” Zoey snarled. I appreciated her optimism but there was so much turmoil, it was hard to think straight. I hoped that finding my true identity would provide new clarity, but it seemed to be scrambling my thoughts even further. Combined with my ability to feel the emotions of others, my brain felt like an overflowing volcano. Ugh. Volcano. How could I possibly live in the Mariana Fortress? As my mind continued to wander, I felt a pinch on the arm that pulled me back to stinging reality. “Ya better answer your father, lass,” Brynn murmured. In a flash, I realized that my father was standing in front of me, apart from the other parents. He turned to look at the others. “Zoey. I need to know if Cal told you anything that may help us find those wretched spirits,” my father pressed. “No, King Caspian. It was total chaos. ,” Zoey replied sheepishly. “You didn’t let me – or us – down. You’re all very brave. You rescued me after nearly two decades of captivity and fought my tormentors with unbreakable strength. Soon we will need to go to the MerCouncil and I want to make sure that we provide them with complete information,” he explained. The MerCouncil? 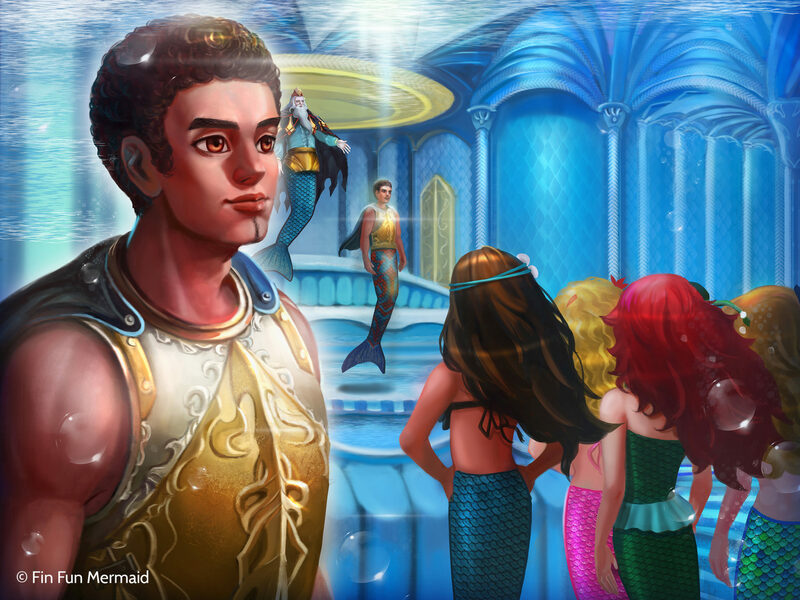 The other Mermaidens seem comfortable talking to the highest council of the Merworld. But me? I still get nervous. Especially now that the MerCouncil will be deciding the future of Mariana Kingdom and…me. Will I have to tell them about my special power? 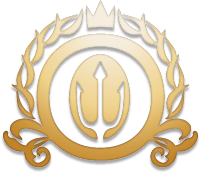 Destiny told me that when we visit the MerCouncil, they will officially appoint me as the newest Mermaiden. I’m excited to have seven new sisters and to represent my home sea. But this is too much, too fast. One minute I’m prowling the seas looking for pirates with Cal, the next minute Cal’s gone, my Father’s alive, and I’m a princess! My thoughts turned melancholy as Destiny’s father began to describe the consequences for taking on the evils in Mariana Kingdom alone. I wish Cal was here with me.. He understood me. He made me feel better. “You were all reckless. Sneaking out to take on Calisto and her army was foolish. You could have been killed.” Destiny interrupted. “Father, with all due respect, we aren’t children anymore. You’re going to have to start treating us like the women we are.” She spoke firmly, but respectfully. We all floated silently, waiting for him to finish. I was stunned. Who would have thought that becoming a princess was going to provide me with this opportunity? This may feel like punishment to the others, but I was thrilled! As I looked around the room I could sense fear in Jia and Waverlee. A little excitement from Zoey and Destiny. Brynn’s mind was churning and eager. Serena and Crystal seemed hesitant and confused. “What am I? Chopped seaweed?” said Sid from the back of the room. He had tried to stay quiet and hidden – especially when he thought a harsh punishment was coming – but now his emotions were on fire. He was right. I had the misfortune of running into land folk more than once, and I know how dangerous they could be – especially for mermaids. I thought this defense training was a great idea! I felt my father’s arms encircle me, pulling me close in a hug, and it gave me a strong sense of peace. Although there were many unknowns, the future looked full of possibilities. 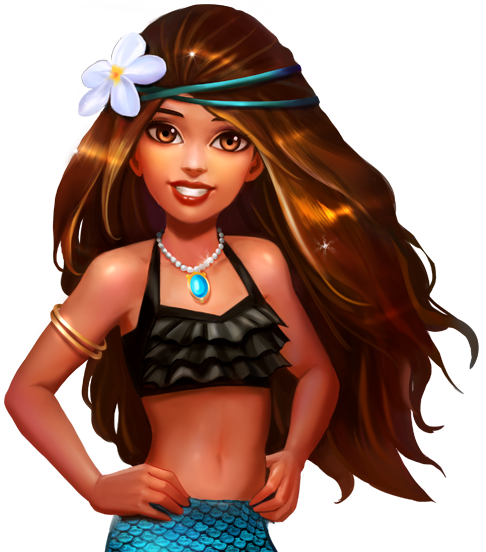 Mariana (in the past she went by the name Scarlet) is the newest Mermaiden to the MerCouncil, and mermaid princess of the Mariana Kingdom. She is growing into her new life as a Mermaiden, and getting to know her new FinFriend Ricardo (Rico for short) the stingray! She has the power of empathy and knows just what others around her are feeling. I do that too Sky! 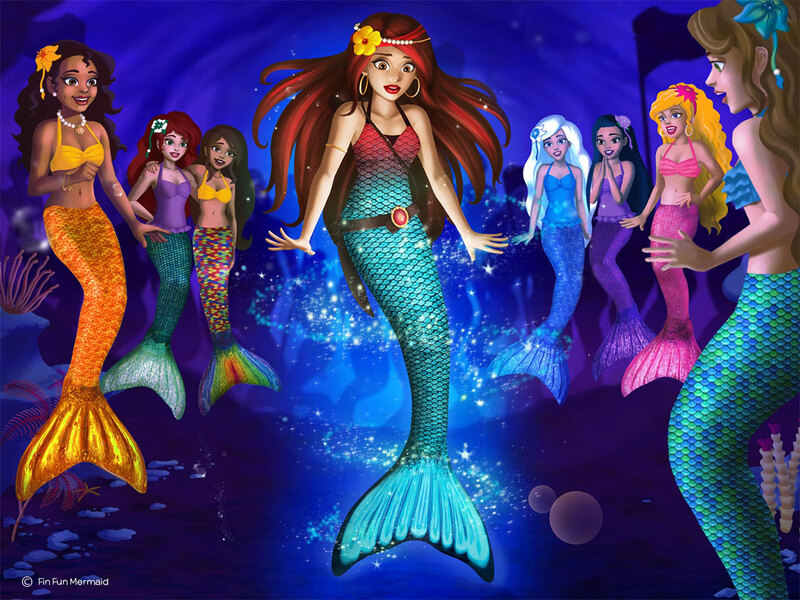 My sisters and I love playing mermaids! My sisters and I would always make up names and powers when we played mermaids. This is awesome! 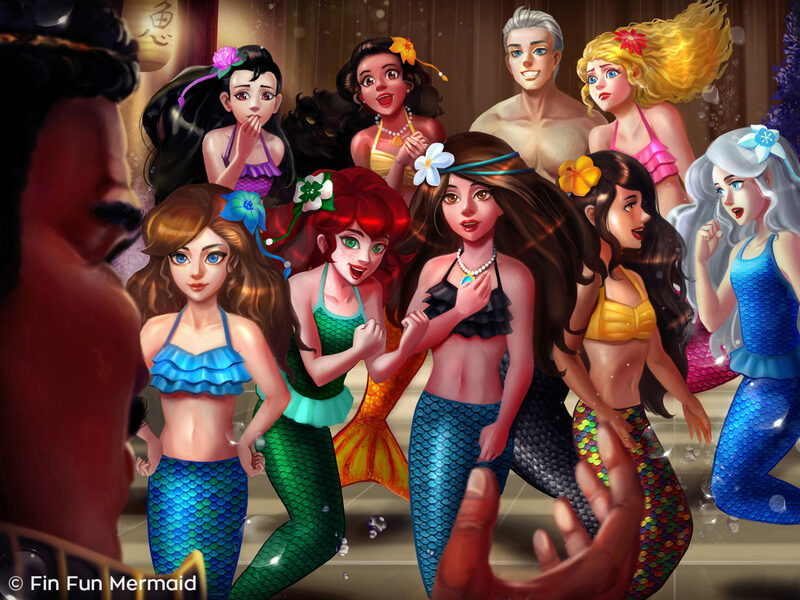 Now we can all pick a different mermaid! We already have stories and everything to go from now too!! Soon I’m Going To Get Her Tail! I’m So Excited! I love Mariana so much! Fin fun is the best! I hope that they will give Marina an audio version soon! My name is Kaitlyn and I have a fin fun not to brag but mine is really pretty I have pink and blue one and I can’t wait to swim in it this year at the pool in my friends yard. I WANT A MERMAID TAIL SO BAD!!!!!!!!!!!!!!!!!!!!!!!!!!!!!!!!!!!!!!!!!!!!!!!!!!!!!!!!! I would love one to !!!!! Also BIG shout out to fin fun!!!!!!!!!!! Thank you for my tails, I love them sooooooooo much. Thank you!!!!!!!!!!!! I can not wait to get your tail!!!!! I want to meet you soooo bad. You can find me in Las Vegas, Nevada, but can probably meet you in California!!!!!!!!!!!!!!! I ❤ her tail !!!!! I think im most like marina, what about you guys? And also i have a monfin from 2014, why don’t you guys have the full black monfins anymore? Eure Flossen sind super und der Brief ist beeindruckend.